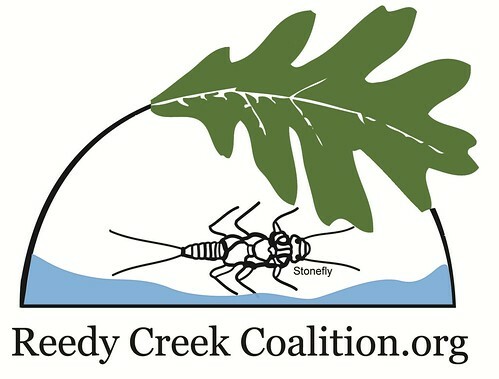 If you have questions or are interested in becoming a member, you can contact us at: reedycreekcoalition@gmail.com. 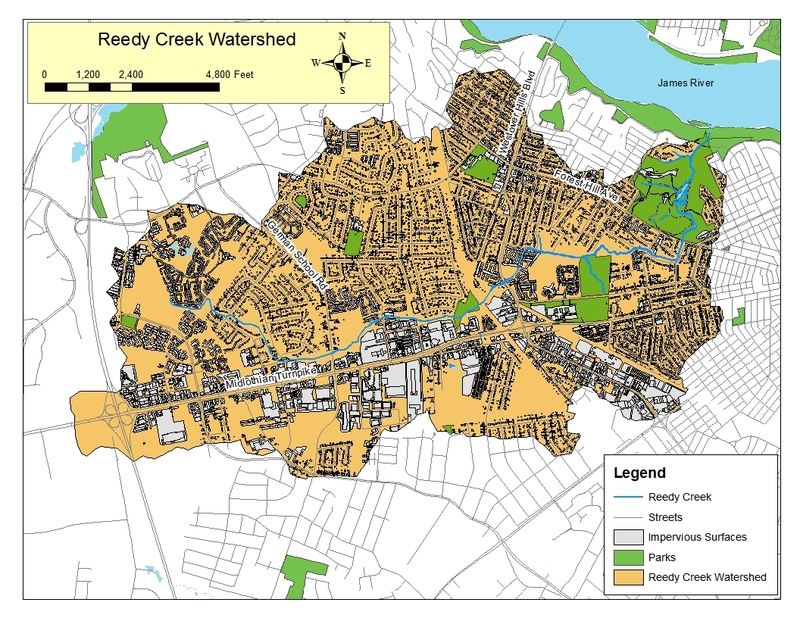 My name is Phil Cunningham and I am representing a small group of individuals in Richmond who are founding a environmental action group, TERRA. Because we are a new group, we would really love to get connected with more established organizations in the area and work together to further our goals. 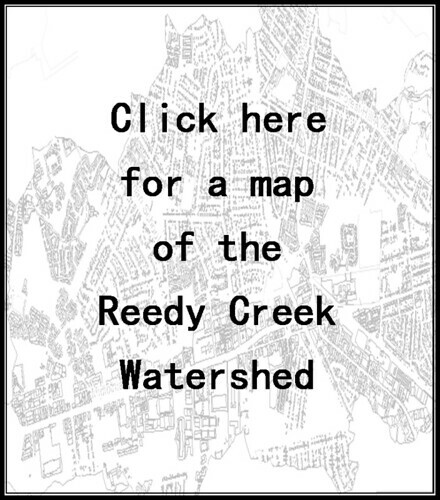 Personally, I was involved in a service learning class at VCU last semester, picking up trash in Reedy Creek, which is how i came to know about the RCC. In order to build up motivation and momentum on our part, we are very much interested in volunteering at various projects in the community and learn the ropes of what it takes to run something like this. We have both a Facebook group and a Tumblr, terrarva.tumblr.com, so please check us out. We’d love to hear back and look forward to hopefully work together soon.